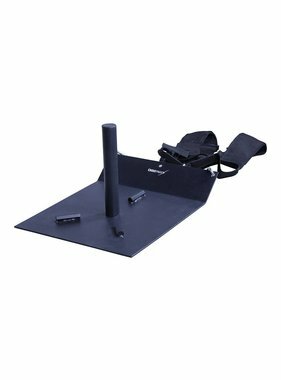 The LMX1821 Harness for sled is supplied with straps. There are no plastic fasteners on the harness and it is very easy to put on and take off. 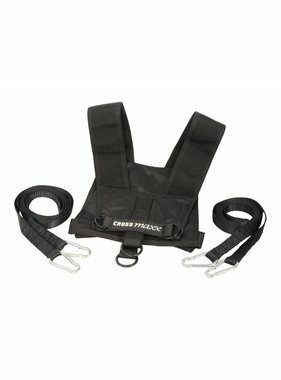 The harness and straps are very strong and the harness includes anti-slip padding around the shoulders.